It’s One Room Challenge time again! 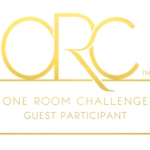 The One Room Challenge is a bi-annual design event, hosted by Calling It Home. 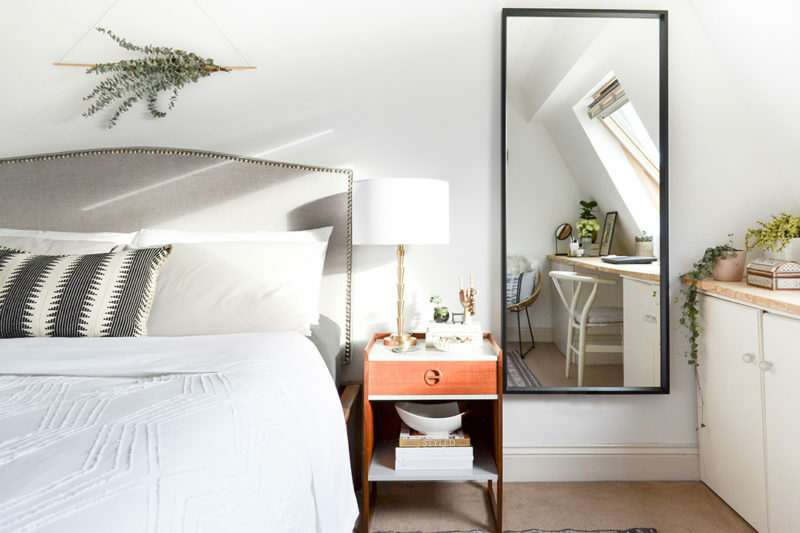 Over the course of six weeks, design bloggers work on transforming a space, posting weekly updates. Every Wednesday, 20 featured designers post their progress (see their links here), and every Thursday, guest participants join in (check those out here). This is my third time joining in as a guest participant. 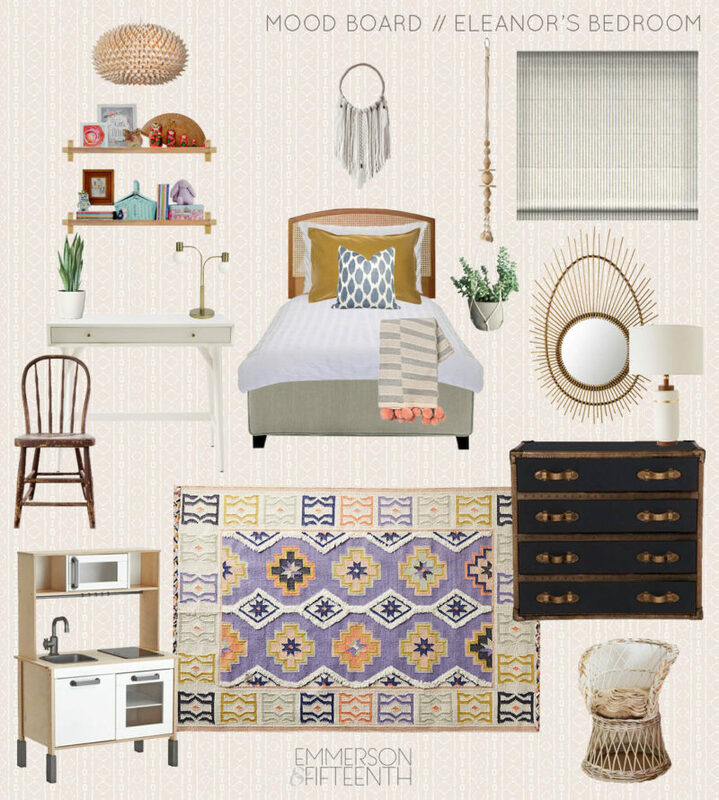 Last autumn, I gave our master bedroom a neutral, layered makeover. It became my office too, with the addition of that glorious DIY live edge desk. 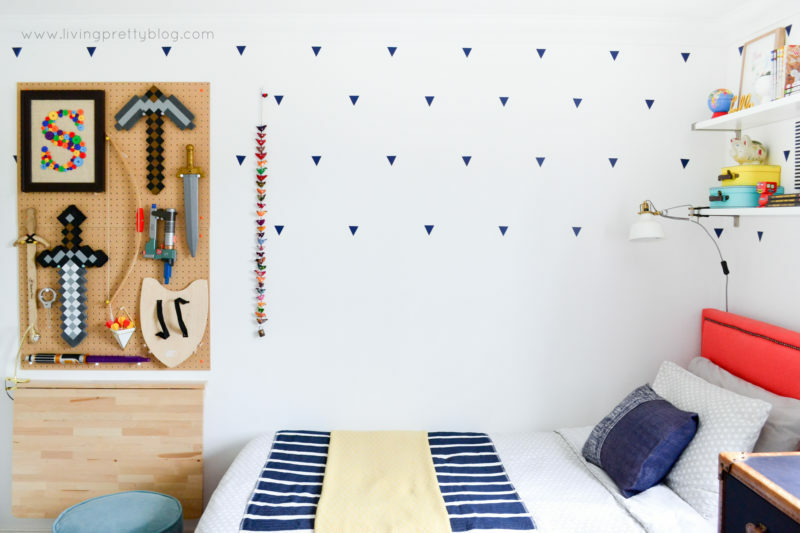 Last Spring, I worked on the bedroom that both our kids were sharing at the time. 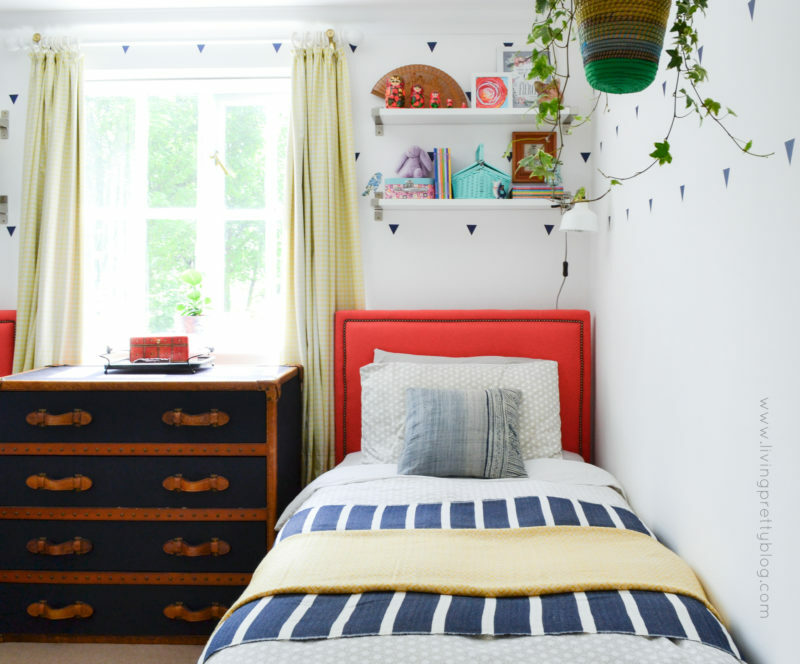 I turned it into a bright and colourful space for them to sleep and play in. Since then, our daughter has moved out into her own room. A few little updates turned the shared room into a space just for our son. 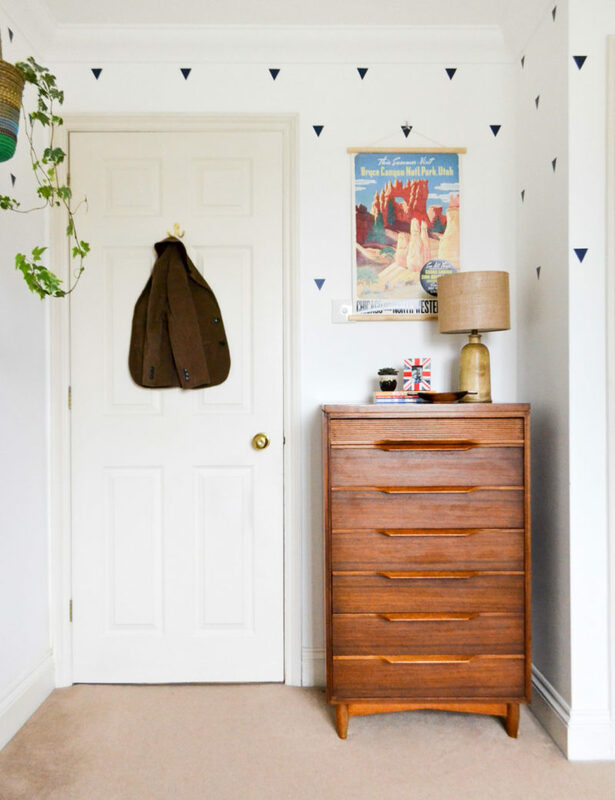 But, while he’s happy with a fun, finished space to call his own, his little sister is living with a mis-matched jumble of furniture with nowhere else to go. So this time around, I’m giving her bedroom a makeover. Woot! 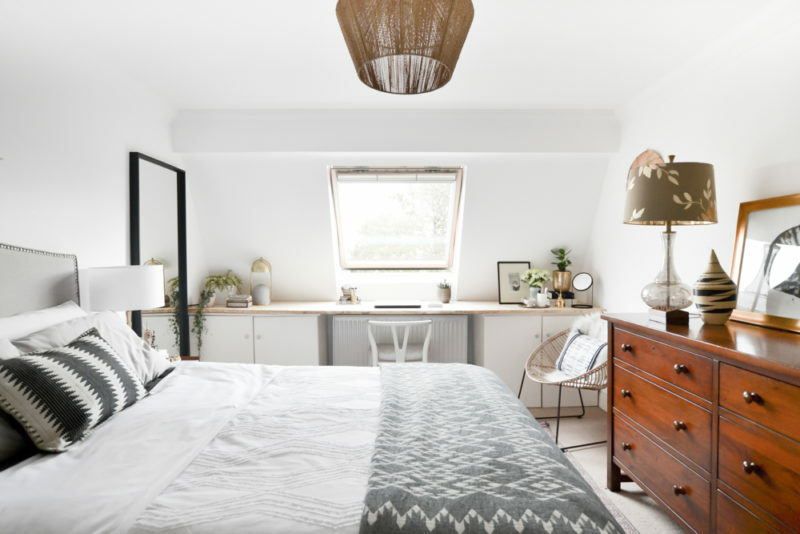 I wanted neutral and layered, because our bedroom is my favourite room in the house and I’m all for more of that. Eleanor is five, though, and she wants all the colours. I struggled with it for a while, until I found that rug. It’s got purple, mustard, mint, navy, coral and blush pink in, so she should be happy too. It’s pretty bold, so I’m keeping the rest of the space more neutral but with lots of texture and just a few colourful accents. The kids are on Easter break and we’re travelling this week, so I’m going to share the source list, ‘before’ photos and more deets on the plans next week when I have more time. I can’t wait to get started! 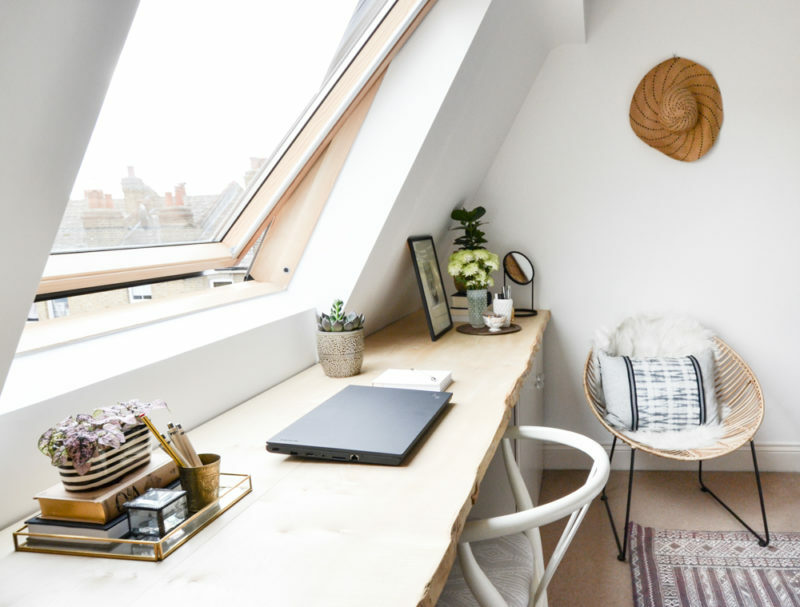 Oh wow, I adore that space!! Seriously, it could come and live in my house. I love the inspiration! The colors are really pretty and will be perfect for her to grow into! Wow, that DIY live edge desk is stunning!!! Great plan. Can’t wait to see how it turns out!